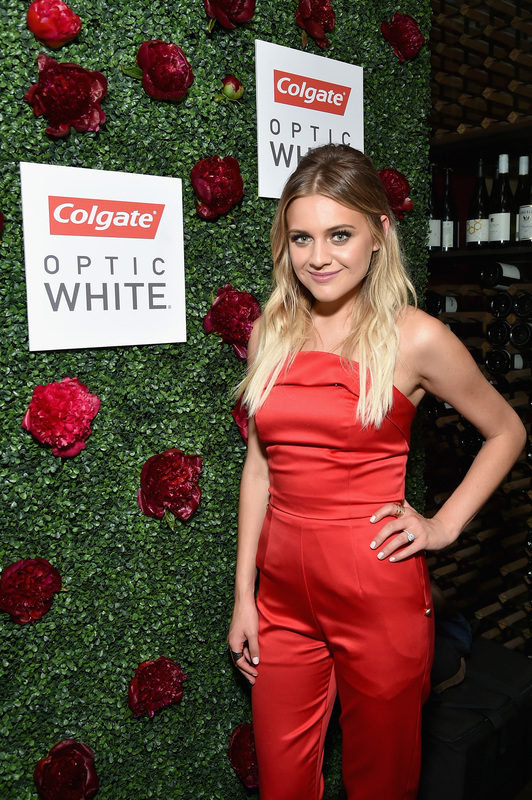 NEW YORK, NY (June 26, 2017) – Colgate® Optic White® is pleased to announce a yearlong partnership with Platinum-selling artist-songwriter Kelsea Ballerini to give fans a unique view into her personal and professional journey as one of music’s rising stars. 2017 is an exciting year full of milestones for Kelsea, including several major award nominations, traveling for tour dates spanning the globe, and the upcoming release of her highly anticipated second album later this fall. 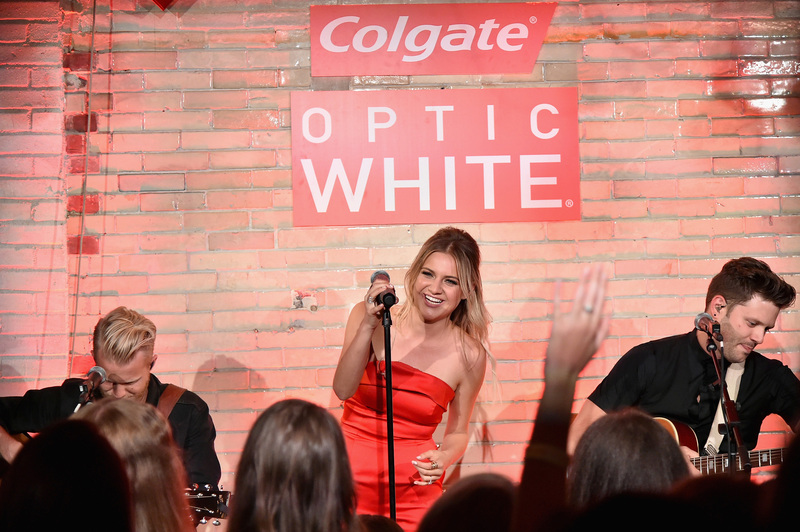 Colgate Optic White will join Kelsea along the way to celebrate and share her most rewarding moments along with her fans, family, and friends. 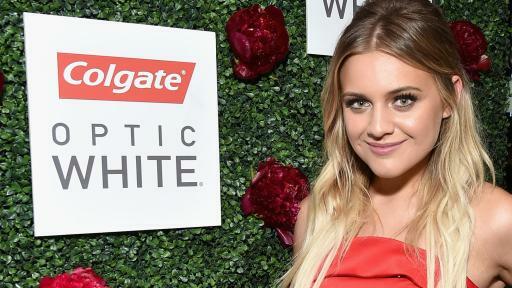 “We look forward to joining Kelsea on her amazing journey this year as she continues to spread smiles across the faces of her fans,” said Bill Van de Graaf, Vice President and General Manager, North America Oral Care Marketing at Colgate-Palmolive. For behind-the-scenes access to Kelsea’s biggest moments and more, follow @OpticWhite and @KelseaBallerini on Twitter and Instagram using #OpticWhitexKelsea. Named among "The 35 Most Anticipated Albums of 2017” by Entertainment Weekly, GRAMMY nominee Kelsea Ballerini has released her first heart-melting anthemic single “Legends” off her highly anticipated sophomore album. The Black River Entertainment artist skyrocketed to stardom after releasing three consecutive #1 smashes from her critically acclaimed debut album THE FIRST TIME — the PLATINUM-certified “Love Me Like You Mean It” and “Peter Pan,” and GOLD-certified “Dibs” — making her the only female artist in country music history, including female duos and groups, to achieve this accolade. The talented singer-songwriter also reached GOLD with Top 5 hit “Yeah Boy,” after having written or co-written all 12 songs on her debut. Ballerini has appeared on the cover of Billboard Magazine’s GRAMMY preview issue, was included in Forbes’ “30 Under 30” class of 2017, and featured in People Magazine’s “Beauty at Every Age” list in their iconic World’s Most Beautiful issue for 2017. She's been named “The Country Sweetheart” in People’s elite “Ones to Watch” portfolio, praised by Rolling Stone as the “Nashville It Girl,” touted by Billboard as “Country’s Next Queen,” and selected as one of CMT’s Next Women of Country. After her 2016 headline THE FIRST TIME TOUR — which visited dozens of cities across the U.S. and included sold-out shows in her hometown of Knoxville, Tennessee; Minneapolis, Minnesota; New York City; Los Angeles; and more — Ballerini joined Thomas Rhett for his HOME TEAM TOUR and is currently on Lady Antebellum’s YOU LOOK GOOD WORLD TOUR. Awarded Billboard’s “Rising Star” honor at the prestigious 2015 Women in Music event, she has continued to gain recognition by scoring her first-ever ACM Award win for New Female Vocalist of the Year, iHeartRadio Music Award for Best New Country Artist, multiple Radio Disney Music Awards, and the American Country Countdown Award (ACCA) for Breakthrough Female of the Year.